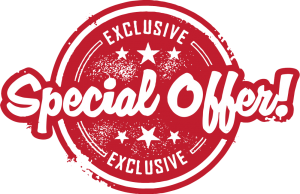 This is a special deal only 4,600 THB (regular price is 6,900 THB) for our valued guests who book our property. For more information, feel free to contact your host, Benny. You are connected to Thai local warm welcome and friendly family who will be your travel guide during your stay! This booking is for “2 days & 1 night” tour package with 24-hour check-in. Including airport pick-up, authentic Thai breakfast, and family trips to nearby notable hot-spots at “Wat Bua Kwan Thai Temple” and “Nonthaburi Night Market”. During your peaceful stay at our hideaway apartment; snacks, drinks, towels, and toiletries (shampoo, soap, and paper) are provided with free of charge. The space size is 50 sqm (~538 square foot) with key card security access to the building. The building is quiet, and safe. It is located in Prachaniwet 3 area, Tha Sai district, Nothaburi province. Price you book on AirBNB covers not only renting a room, but also picking up from the airport, providing Thai breakfast, and driving you to nearby local attractions (free ride). Check out our “Neighbourhood Overview” section on AirBNB for our travel trip guidelines. The space consists of a separate 2-bedroom, and 2-bathroom. Each bedroom has 32-inch TV, closet, mattress, and working table. 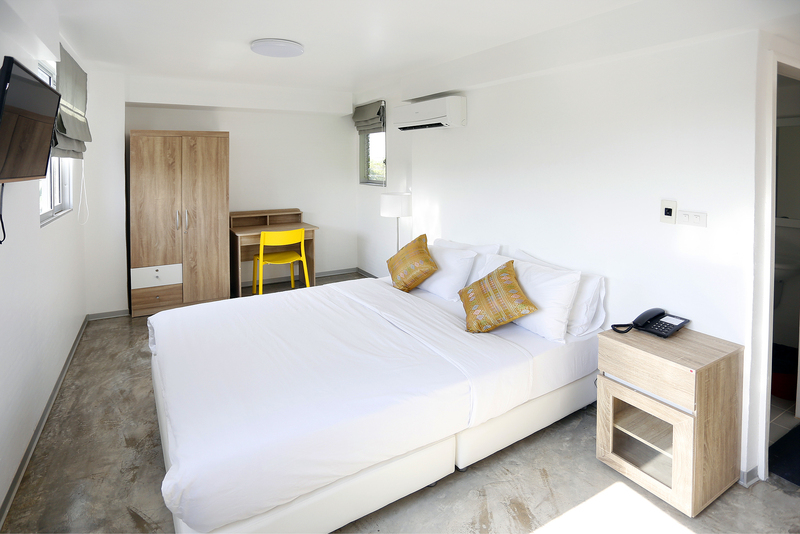 The room has 2 air conditioners for cool comfort after exploiting hot Thailand, and secured digital key cards for accessing the main entrance. Furthermore, unlimited high speed internet WiFi inside a room is available as complimentary service with no extra charges. There is 1 premium quality king-sized pocket-spring mattress and 2 premium quality single-sized pocket-spring mattresses; the advantages are exceptional spinal support, adapts to the movement and contours of the body, responsible for completely undisturbed sleep, and etc. We have supplied for your convenience three inclusive special services. Firstly, you and your family (up to 4 people) will be picked up from the airport, bus station, train station, or anywhere within Bangkok. And, you and your family will be transferred directly to our Hideaway Apartment. Secondary, traditional Thai breakfast is provided in the next morning of your stay for you and your family. Thirdly, enjoy taking a sightseeing of real Thai local living. There are two trips available. 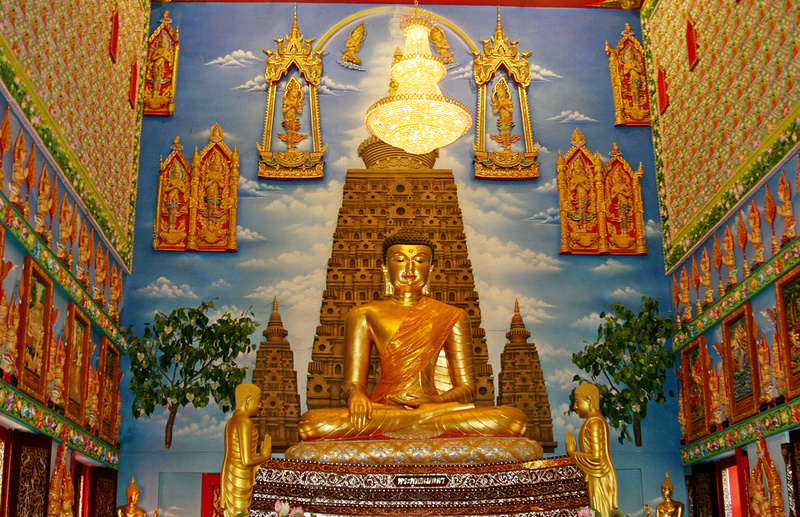 The first trip is grand temple of Wat Bua Kwan. 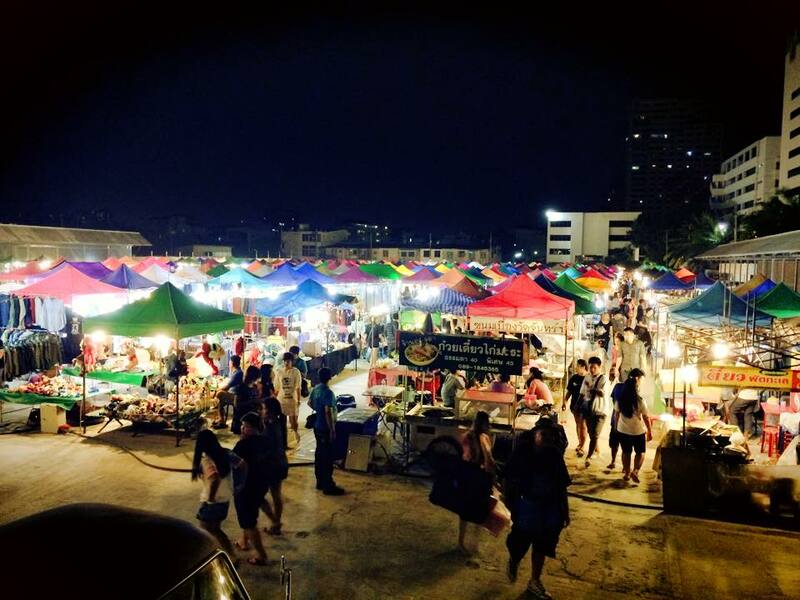 The second trip is Nonthaburi night market and local living neighborhood. The building is safe and is surrounded with down-to-earth locals, simple living. Tenants are primary Thais. There are closed-circuit security cameras on entry 24 hours a day, and access is by digital key-card only. Don’t worry we will try our best to give you an answer of all your concerned questions or problems. No need to contact us for bookings. Just use the calendar and choose any dates you require. The keys are always available upon arrival. If you have any questions, please do not hesitate to contact us. We generally respond right away. Thanks again and we look forward to hosting you soon! 》DMK Airport Pickup and transfer. 》Private unlimited high speed Internet WiFi inside a room. 》Residential gardens on the 5th floor @ roof-top. 》Built-in security key card systems.